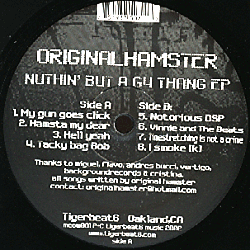 Nuthin' But a G4 Thang E.P. 2003 !!! Leftfield - Experimental.